How To Crack JEE Advanced 2019: JEE, The Joint Entrance Examination is for the candidates belonging from the science stream. The exam is conducted in two parts-JEE Mains and JEE Advanced. Latest Update: JEE Advanced exam will conduct on May 27, 2019. Qualifying in this exam opens doors for various prestigious engineering colleges offering different combinations. Well, it not a hard nut to crack the JEE if the right preparation is followed. 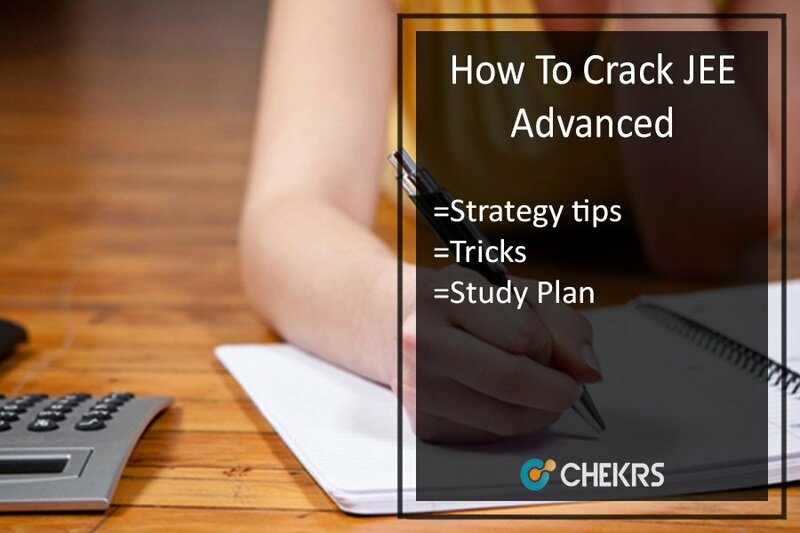 Here in this article, candidates can find a study plan and preparation tips for Preparation Tips for JEE Advanced to gear your study in full swing. All that is required for cracking the tough exam like JEE is being consistent throughout for getting the best results. 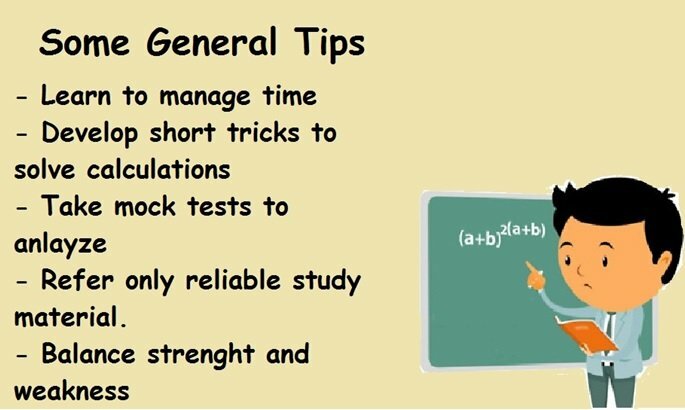 The below-mentioned tips will be helpful for you to get a start idea of the essentials of JEE Advanced preparations. 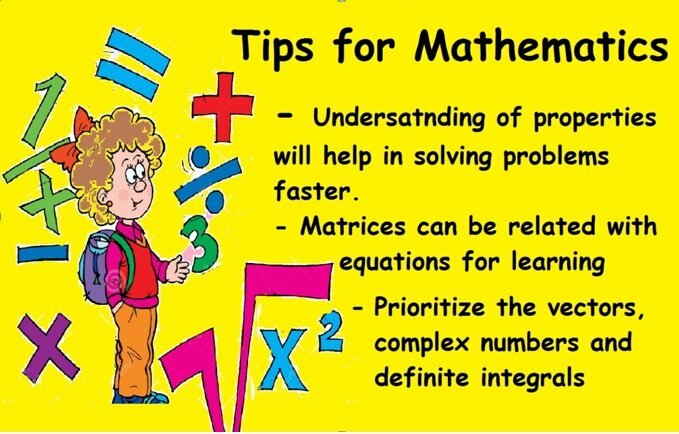 The mathematics is all about conceptual understanding. The simple formulas may not be helpful at this level yet they are important for knowing the applications. Topics such as coordinate geometry, Complex numbers, quadratic equations, integral calculus, etc are the important topics in the exam. Read the short tips to cover up the subject fast. Prefer understanding the concept rather than mugging up full solution. Focus more on coordinate geometry. Solving the Physics questions can be tricky. The subject includes combinations of formulas, theory and proving them relatable. The subject is a bit on complicates side. 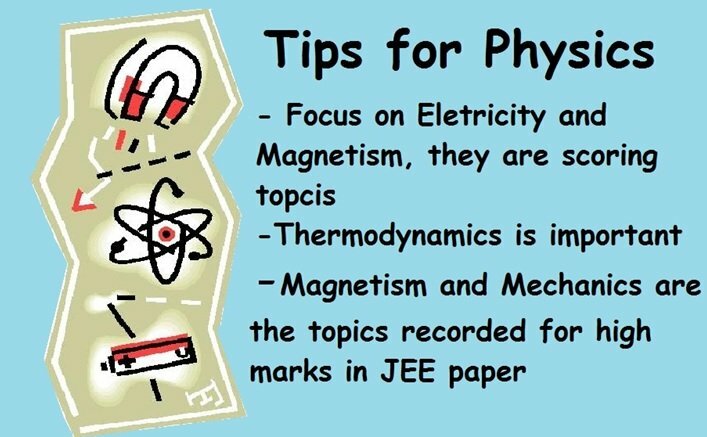 Read the Tips and Tricks for JEE Advanced to enhance subject skill. Make notes of all the formulas and results differently. This help to review quickly and learn at the time of revision. Practice more of the strong topics. Avoid getting indulged into a lengthy problem at last time. Properly understand the use of log table. The subject is easy to understand, learn and solve if the elements, its properties are reactions are remembered well. 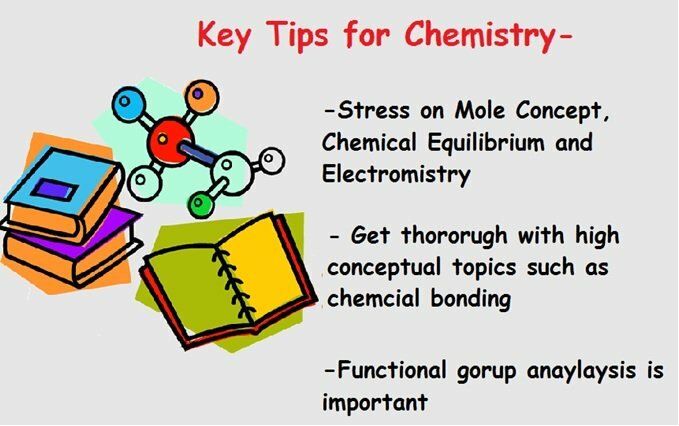 The only important Tips for How To Crack JEE Advanced 2018 for this subject is learning all the essentials such as reactions and formulas thoroughly. Keep the periodic table on your finger tips. Refer to good books such as OP Tandon. There are only 3 subjects that require the attention and major focus. The Physics, Chemistry, and Mathematics are equally important with equal weightage of marks in the exam paper. Well, as the weakness and strengths of very students is different they time management in all of the 3 subjects can be done in a way which is that each day 2 strong and 1 weak topic is studied. Students with a question How To Crack JEE Advanced 2019 without Coaching have advised that try to keep less but reliable study material. This helps you to learn better in less time. Time management is the key when preparing for the engineering exams. Evolve more and more shortcut tricks to solve the calculations in less time. Take mock tests to test yourself. While to get a hint on paper pattern got through the previous year question papers. Know the right preparation on How to Prepare for JEE Advanced. At the last time don’t start with anything that is left out. Last days are very crucial which should be saved for strengthening the topics. Devise the earlier days in a way that most if the syllabus is covered.